McKenzie Phelps is a figurative painter and fiber artist from Omaha, Nebraska. She received her Bachelor of Fine Arts from the University of Nebraska Omaha. 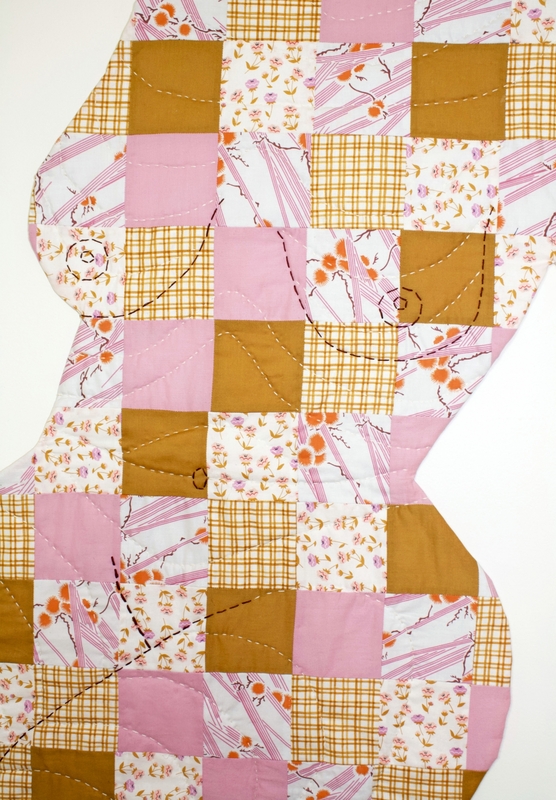 Through painting and using traditional feminine art forms such as sewing and quilting, her work navigates the relationship between feminine identity and societal expectations of sexuality and beauty placed on women. She aims to challenge and critique the obsessive desire of female perfection and the ultimate hollowness and self-destruction that goes along with trying to inhibit an idealized femininity.